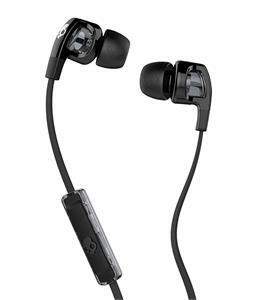 Headphones and earbuds from The House are a necessity for those who want to bring their tunes everywhere with them. Whether you’re snowboarding, skateboarding, paddleboarding, or taking a road trip, there are headphones and earbuds that are perfect for every sport and activity. 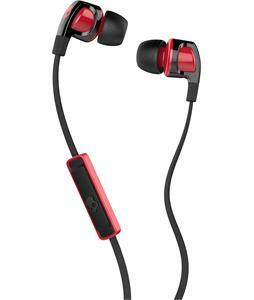 With brands like Skullcandy and other brands exclusive to The House, you are sure to find a quality pair of headphones or earbuds that will sound great, fit comfortably, and fit all of your music-listening needs. Choose a pair of Bluetooth earbuds if you’re looking to find something to keep up with intense activity and workouts, or select a pair of comfortable headphones so you’re set for hours of watching movies on your next flight. Browse a variety of colors and styles to find a pair of headphones or earbuds that fit your personal style. With a quality sound that’s hard to beat, these headphones and earbuds are a must for all music lovers. 2 Results. More in the Outlet Shop.